Rudimental were feeling Christmas vibes in the Capital XTRA studio. 6. 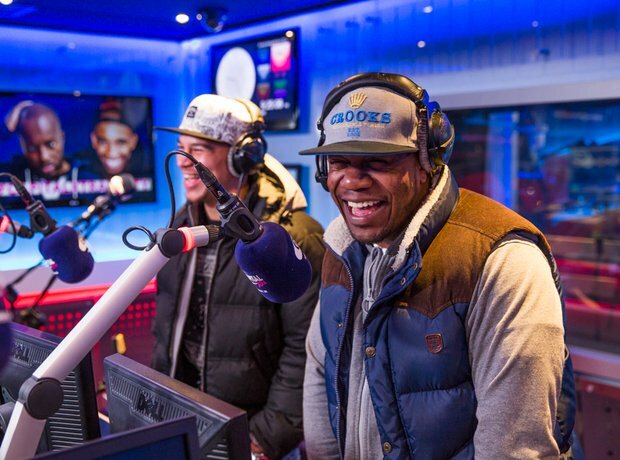 Rudimental were feeling Christmas vibes in the Capital XTRA studio.